The Stewart-Haas Racing® and #4® are registered trademarks of Stewart-Haas Racing and are used under license. *OFFER VALID 6/28/2018 THROUGH 7/4/2018. 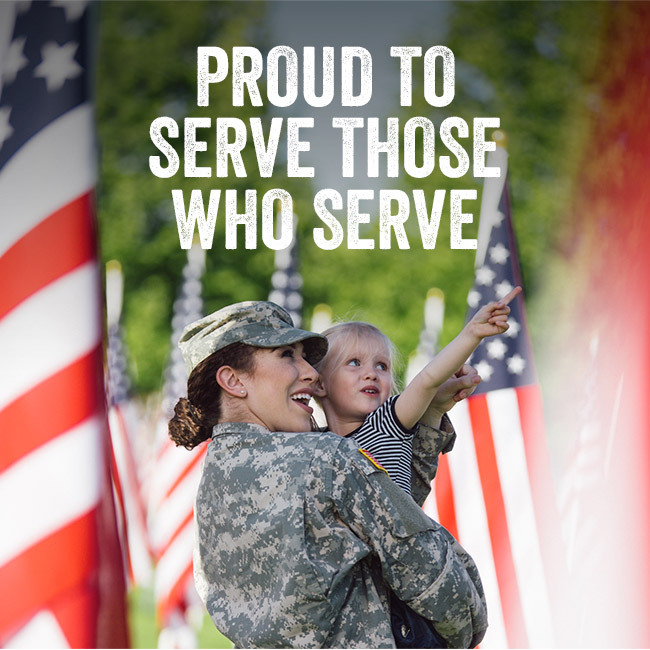 THE 20% OFF HEROES DISCOUNT is open to servicemen and women, police officers, firefighters and first responders, with corresponding state or federal service ID, plus Military Personnel and their immediate family members who have one of the following forms of identification: (a) U.S. Uniformed Services Identification Card, (b) U.S. Uniform Services Retired Identification Card, (c) Current Leave and Earnings Statement (LES), (d) Veterans Organization Card (i.e. American Legion and VFW), (e) DD214 Certificate, (f) Veteran Identification Card (VIC) or, (g) Photograph in U.S. Uniform or wearing U.S. Uniform. 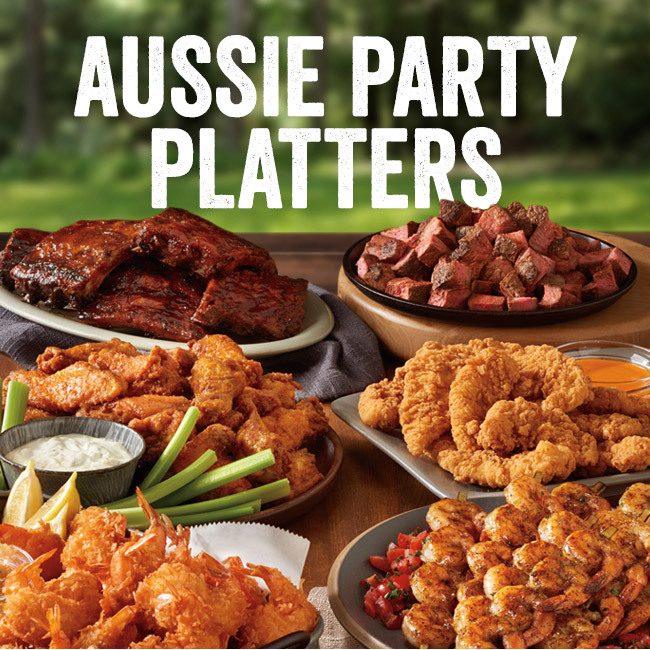 Servicemen and women, and Military Personnel and their families with any of the foregoing forms of identification will receive 20% off their entire guest check (excluding alcohol, applicable taxes and gratuity) at any Outback Steakhouse® in the U.S. Prices, product participation and hours may vary by location. Not valid with any other offer, discount, or certificate including any Dine Rewards™ redemption, AARP® Membership iscount, Bloomin’ Monday® or Walkabout Wednesday. No cash value. Void where prohibited by law. EXPIRES 7/4/2018. 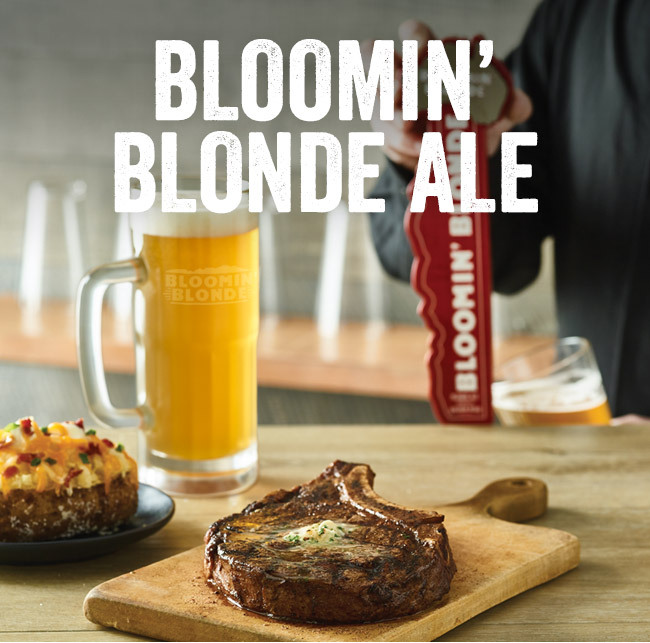 Bloomin’ Blonde Ale not available in NC and PA. Also not available at locations in AZ, CA, CO, NM, NV and Puerto Rico. Drink responsibly. This material is intended only for those of legal drinking age. Please do not forward or share with anyone under 21. 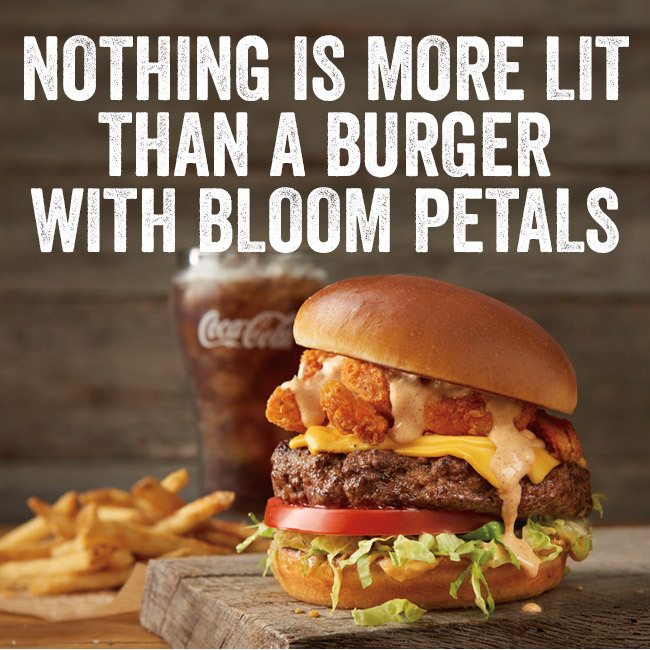 By Buddy|2018-07-02T06:17:56-04:00July 2nd, 2018|All|Comments Off on BLOOMIN’ MONDAY!